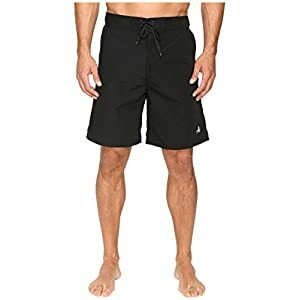 Body Glove boardshorts. The best technology in stretch, waterproofing and comfort than any other brand in the surfing industry. 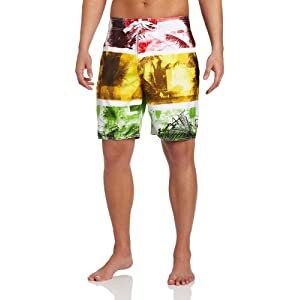 Get your surf boardshorts shipped same day!